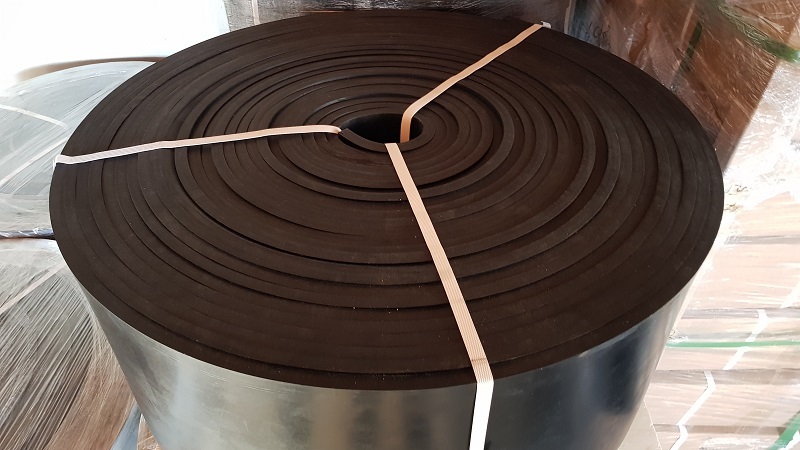 Neoprene rubber has good resistance to grease and oil. 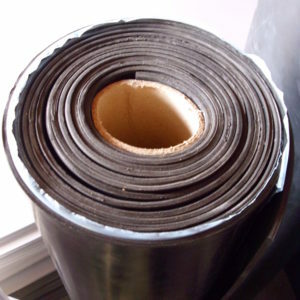 Neoprene is suitable for outdoor applications as it has good resistance to ozone and weather. 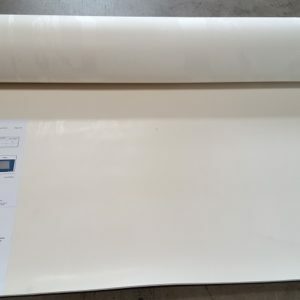 It is also commonly used for baffles, weather strips, joint sealing and gaskets. 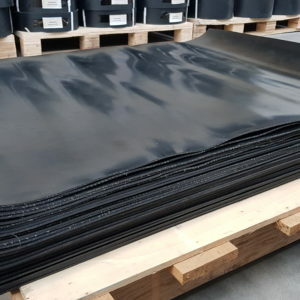 Made from high quality EPDM Rubber. 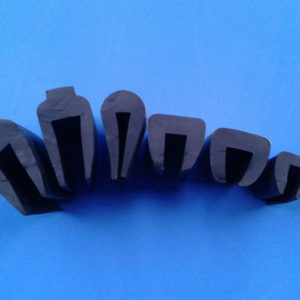 Used in Mining and quarrying.